Master Lock was founded by Harry Soref. 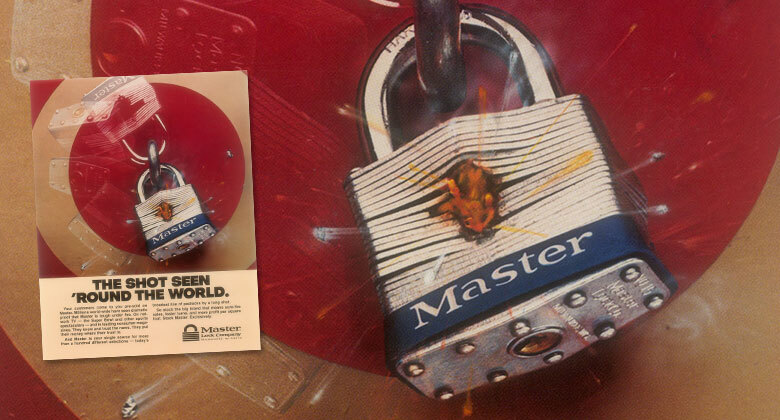 The world’s first laminated padlock is invented. Harry Houdini needs Master Lock’s help. 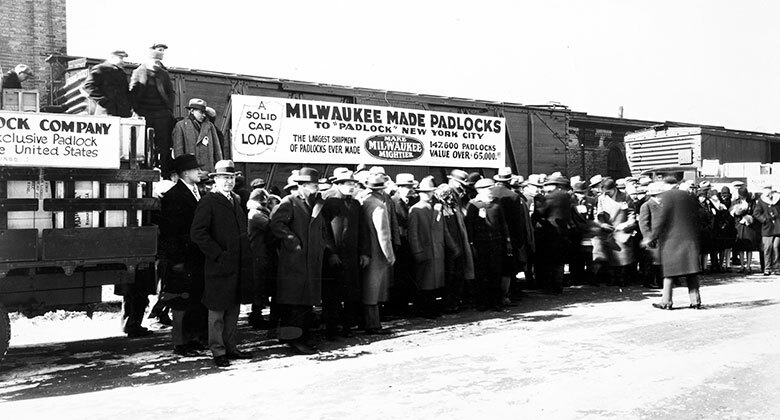 Master Lock put to work during prohibition. Soref receives a gold medal from the American Association of Master Locksmiths. 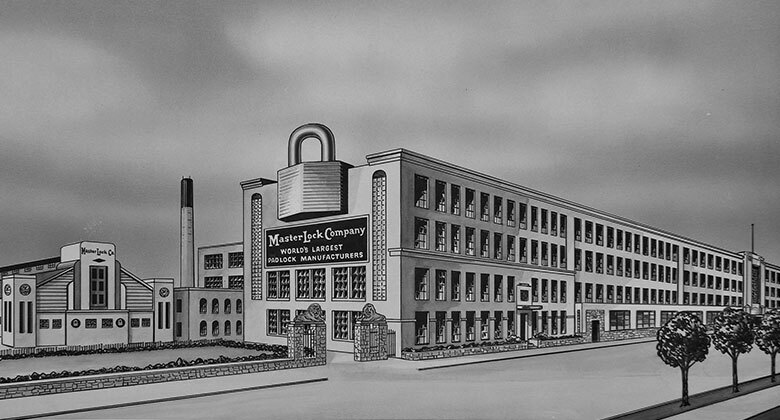 Master Lock appears at Chicago's World's Fair. Master Lock introduces its first combination lock, the 1500D. Master Lock moves to current facilities. 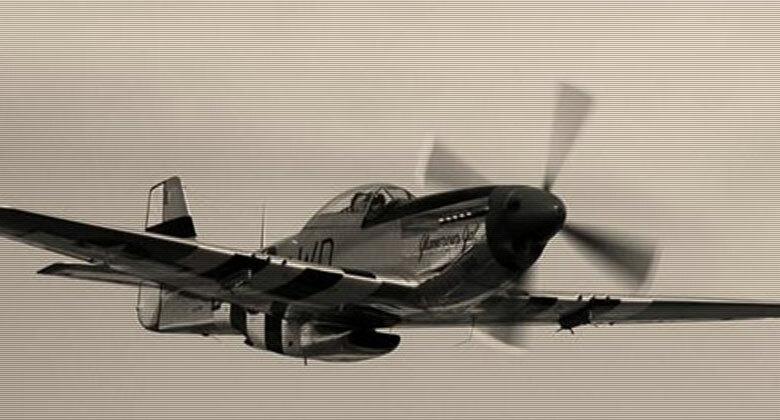 Master Lock dedicates production to support World War II. Master Lock helps Secret Service. Master Lock founder Harry Soref dies. Master Lock makes front page news. Master Padlocks go to prison. Master Lock Advertisement to appear in many popular Magazines. Another decade of innovation in lock design. Master Lock branches into Radio Advertising. Master Lock appears on TV. American Brands buys Master Lock. Master Lock introduced its first gun lock, number 90. Master Lock Sponsors “Let's Make a Deal”. 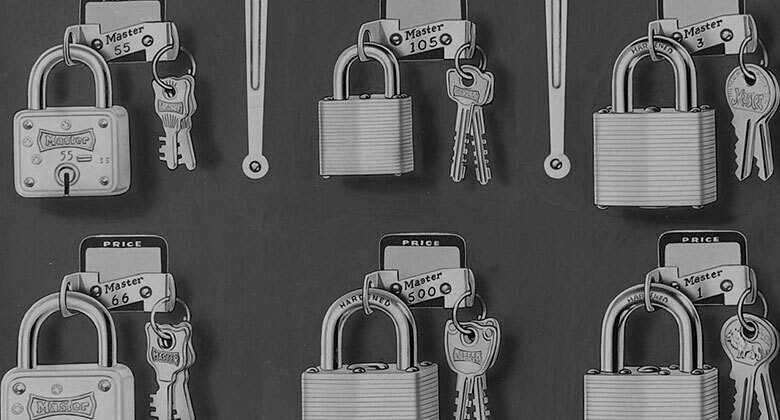 Innovation continues in padlocks and focuses on adjacent categories. Shot Lock Super Bowl commercial airs. Master Lock Contributed to United Way. Master Lock Sponsors an Indy Car. Master Lock increases brand prominence. Master Lock introduces its first combination padlock, 175. Master Lock wins the CLIO award. Master Lock passes the test of the TV show “Fight Back” with David Horowitz. Innovation continues to reach expanding markets. Master Lock part of U.S.S. Wisconsin Battle Ship. 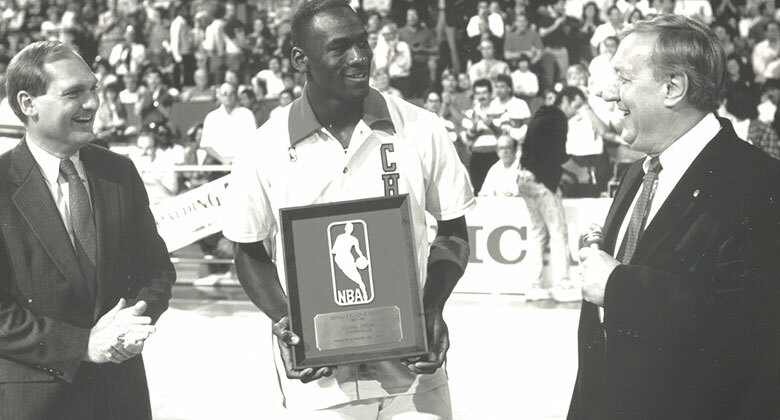 Michael Jordan named Master Lock ∕ NBA defensive player of the year. Ray Nitschke receives Master Lock. Master Lock contributes to the United Way. 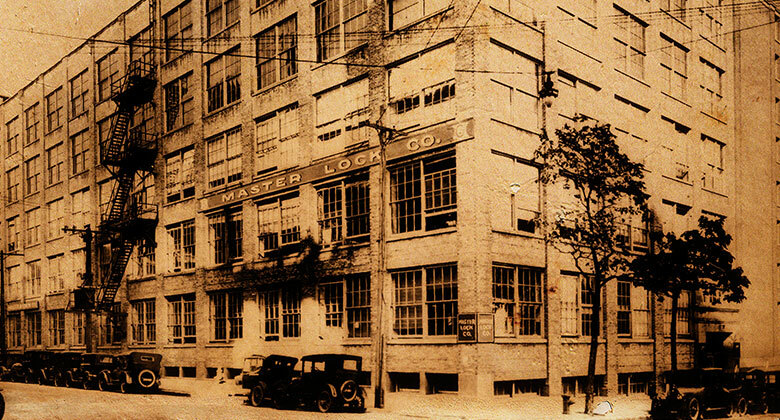 Master Lock retouched its supply chain to reach global competitiveness. Master Lock expands on going green. Sales office in Canada Opens. Shot Lock Commercial stays true. 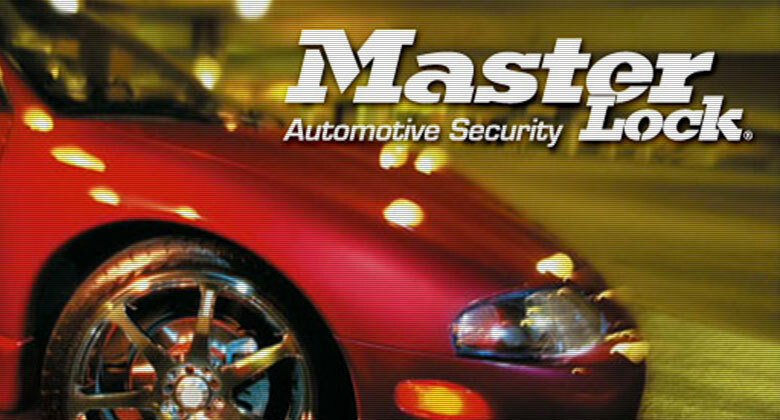 Master Lock introduced an Automotive Series and Vehicle Security Product Line. Master Lock introduced a storage security line featuring product numbers 5400D, 5401D, 5404D, 5406D, 5408D, and Cash Boxes and key cabinets. Master Lock introduced its first TSA approved travel lock number 4680. A new TSA approved sku was introduced every year until 2010. 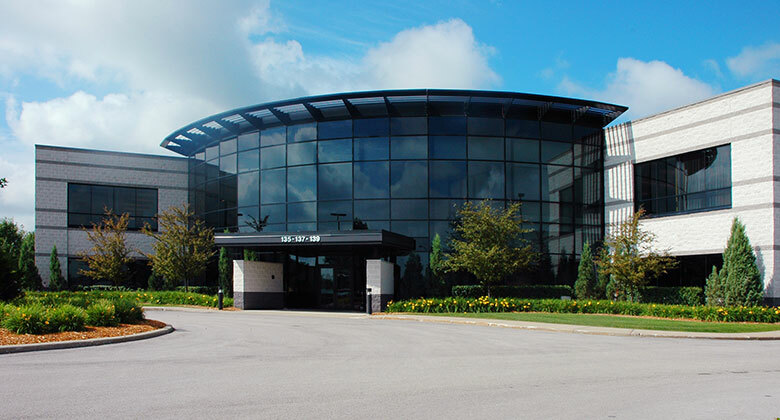 Master Lock's Corporate Headquarters Moves. Innovation continues in padlock design. Master Lock introduces its professional, high security line of padlocks, Magnum. Master Lock introduced a full line of Door Hardware. Master Lock introduces World's first combination lock that opens in left∕right∕up∕down movements, number 1500iD. Master Lock introduces World's first set-your-own combination lock using letter and numbers, number 1590D. 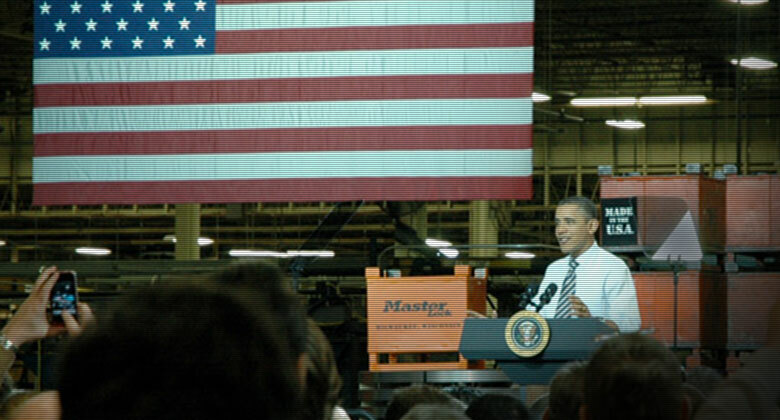 President Obama Visits Master Lock to Discuss American Manufacturing. President Obama Highlights Master Lock in State of the Union Address. Master Lock Sponsors the penalty box for the Milwaukee Admirals Hockey Team. Master Lock sponsors the Milwaukee Wave, the longest running professional soccer franchise in the United States.